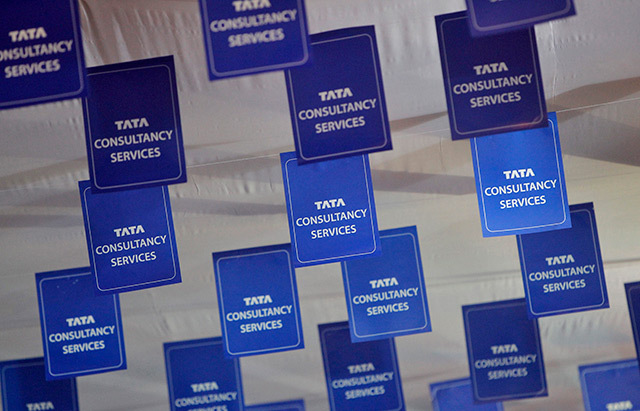 Global IT services company Tata Consultancy Services (TCS) has signed a memorandum of understanding (MoU) with the Institute of Industrial Science at University of Tokyo to collaborate on technology research and facilitate exchange of personnel. TCS said in a statement that the partnership is the latest addition to its Co-innovation Network (COIN), which brings together academia, research, tech startups and alliance partners from across the world to collaborate and conceptualise innovation that helps customers in their digital transformation journeys. It added that the MoU opens up the prospect of TCS and the Japanese university working together on fundamental research, technology validation and the real-world applications and commercialisation of technologies in the area of robotics. The partnership also paves the way for an exchange of scholars and researchers between the two organisations, TCS added. “In a Business 4.0 world, building and leveraging a partner ecosystem is of strategic importance in creating and delivering value,” said K Ananth Krishnan, executive vice president and chief technology officer at TCS. TCS’ Business 4.0 strategy involves helping clients undergo digital transformation to streamline operations. “This is the core idea underpinning our Co-Innovation Network that brings research and technology breakthroughs from academia to meet real-world customer needs,” he added. India’s top software services exporter has rejigged its businesses over the past year. As part of the reorganisation, three digital entities including Internet of Things (IoT), automation and analytics were formed. In April, TCS said that it plans to explore new technologies to generate digital revenues of more than $5 billion this year. TCS has a total of 3.94 lakh employees in 50 countries.